Get your Tickets for the TOMF Valentine’s Day Gala – Presale Only! This Valentine’s Day, treat your sweetheart to an elegant night out of dancing, dining, and great music. 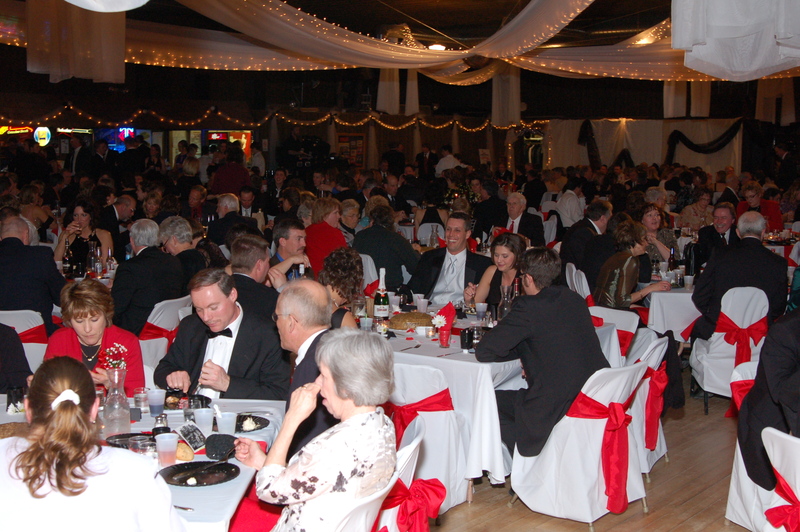 The Tim Orth Memorial Foundation’s Black Tie Gala is Saturday, February 14th, 2015 at the Bird Island Ballroom. Doors open at 5pm and Dinner will be served at 6pm (Windsor pork chop, cole slaw, baked potato, green beans, dinner roll, grasshopper cocktail). 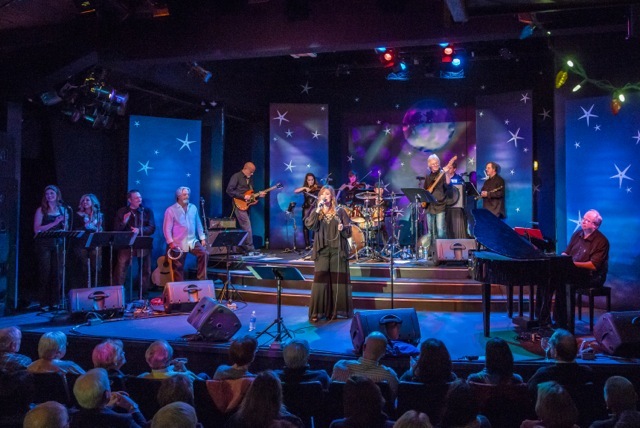 Following dinner, their will be entertainment by Aimee’ Lee and the SuperStars who will be performing the music of the Carpenters (the biggest selling group of the 1970’s). Afterwards, you can dance the night away with music from the Renville County Music Guy. The tickets are just $60 each and the proceeds benefit the Tim Orth Memorial Foundation kids. Tickets are Presale Only, so please contact Janelle at 320-905-4623 soon and Invite your friends! This is a wonderful way to have a fabulous night out, while investing in a wonderful cause that helps local families who have children struggling with a disability or disease. Thank you for helping us make a difference! This will be stellar tribute to The Carpenters, the biggest selling soft-rock group of the ’70s. If you were a fan of The Carpenters, this concert will make you want to sing along. Aimee Lee, the quintessential “Karen,” is backed by The Superstars, 12 musicians and back-up singers who re-create that signature Carpenters sound who will make you smile and want to sing along. Featuring beloved classics, such as “Close To You,” “Yesterday Once More,” “We’ve Only Just Begun,” “Mr. Postman,” “Superstar,” “For All We Know” and many, many more! ← Announcing Valentine’s Black Tie Gala and 2015 Jam the Gym Dates!